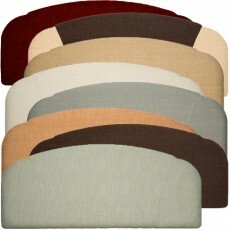 Headboards There are 13 products. Having a great bed is not always enough - there is always the matter of the headboard, our arch headboards in chenille or faux leather will complete the set. Available in chenille basketweave straw, terracotta, mahogany, cream and fawn, and in faux leather black and brown, all in sizes small single (2ft6), single (3ft), small double (4ft), double (4ft6), king size (5ft) and super king size (6ft). Hand crafted Faux Leather Basket Weave Boston Headboard that gives you that real Professional Finish, straight lines giving you the "Modern" Edge design for a headboard. Upholstered beautifully in Faux Leather Basketweave looking hide Fabric, gives The Faux Leather Basket Weave Boston Headboard not only great look's but a nice textured finish, with immense detail, at a fraction of the cost. 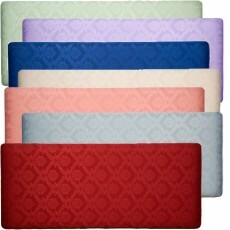 This Damask design Headboard is available in 7 damask colour options designed to compliment any bedroom decor. This luxurious damask headboard comes complete with detached posts so that it will fit any bed easily. 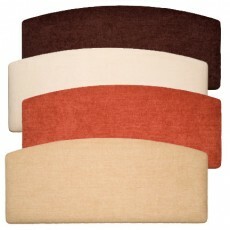 Plain Faux Suede Headboard If you require a material sample prior to ordering please contact us and we can send to you. ALL headboards are supplied wih fitted struts to attach to bed. If you require longer struts please send ane mail and we can send at point of despatch with headboard ordered. 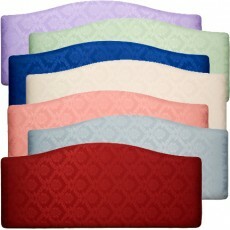 Classic style headboard finished in a soft chenille basketweave fabric. 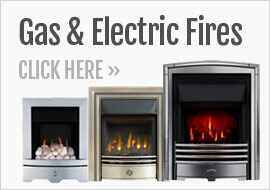 Available in multiple colours and sizes to suit all needs. 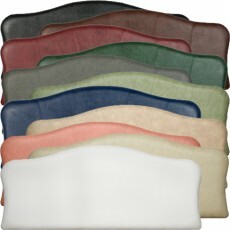 Plain Faux Leather Headboard If you require a material sample prior to ordering please contact us and we can send to you. ALL headboards are supplied wih fitted struts to attach to bed. If you require longer struts please send ane mail and we can send at point of despatch with headboard ordered. 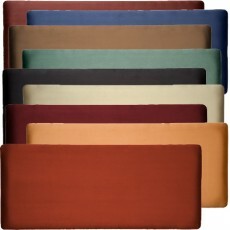 This Denver Headboard is available in 11 fantastic colour options designed to compliment any bedroom decor. This traditionally styled rectangular faux leather headboard comes complete with detached posts so that it will fit any bed easily. 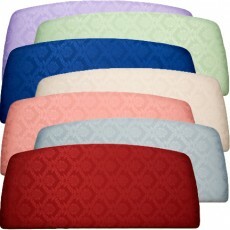 The Marbella design damask headboard is available in 7 colour options designed to compliment any bedroom decor. This luxurious damask headboard comes complete with detached posts so that it will fit any bed easily. 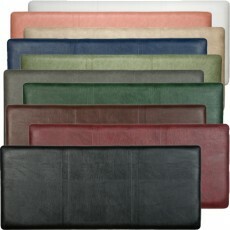 The Marbella faux Suede headboard is available in 9 lavish colour options designed to compliment any bedroom decor. With a distinctive central curve, this plush faux suede headboard comes complete with detached posts so that it will fit any bed easily. 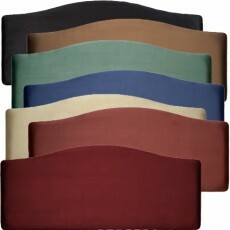 Make your bed complete with this fine upholstered fabric headboard. 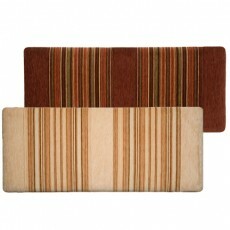 These elegant headboards add feature to your bedroom in under 10 minutes. Supplied with wooden fixing legs and fitting instructions, Headboards are 60cm High. 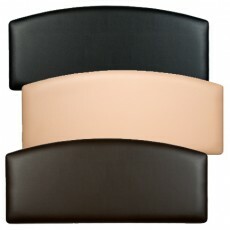 The Rio faux Suede headboard is designed to compliment any bedroom decor. 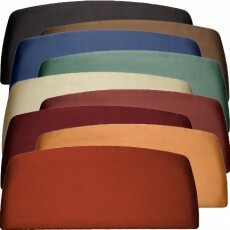 This plush classic design faux suede headboard comes complete with detached posts so that it will fit any bed easily. Hand crafted Valencia Head board, gives you that real Professional Finish, High backed with eye catching straight raised finish, on the front of the headboard. Upholstered beautifully in Vellucia Raised Fabric, gives The Valencia Headbaord not only great looks but a nice textured raised finish, at a fraction of the cost. 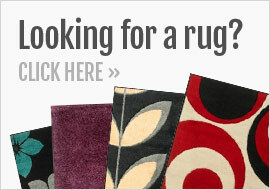 A choice of two Vellucia Fabrics to choose from, C'mon dream in colour!